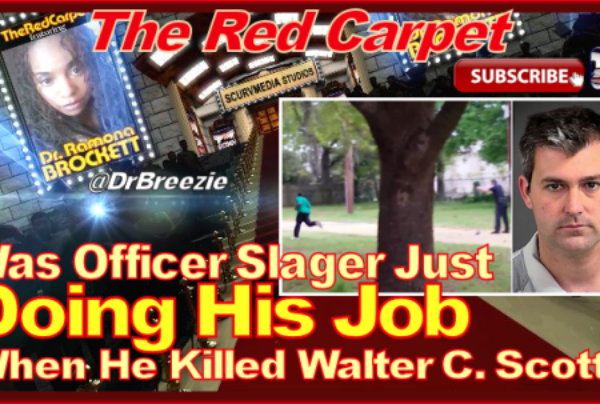 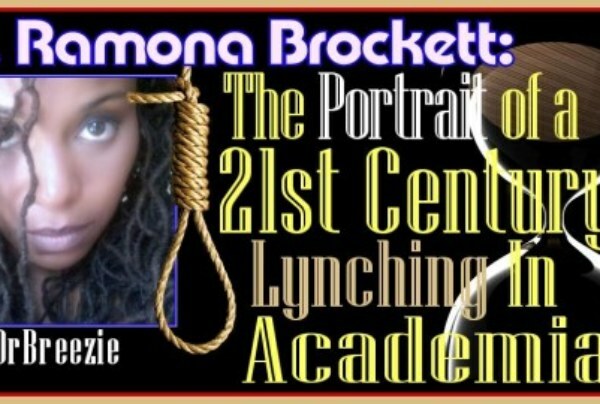 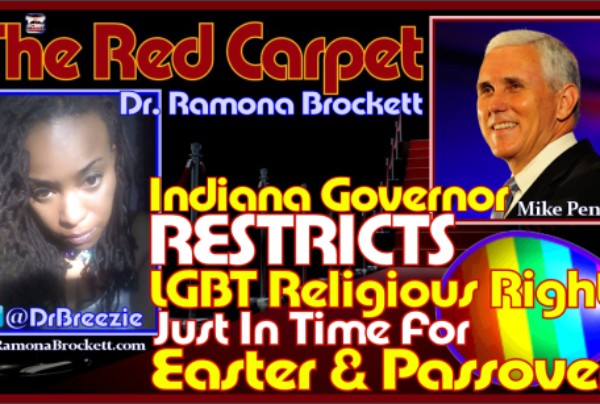 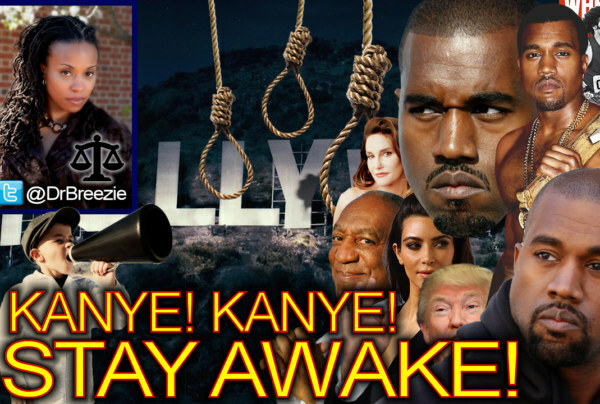 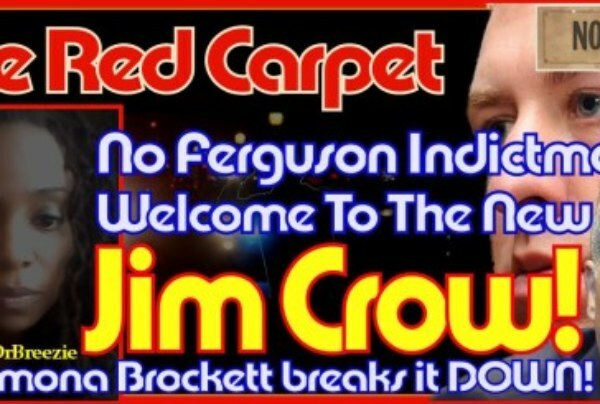 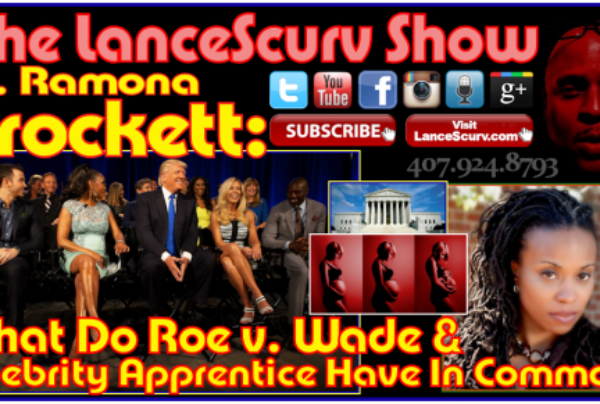 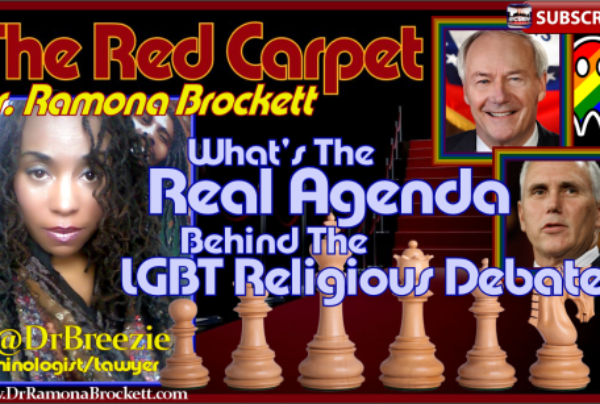 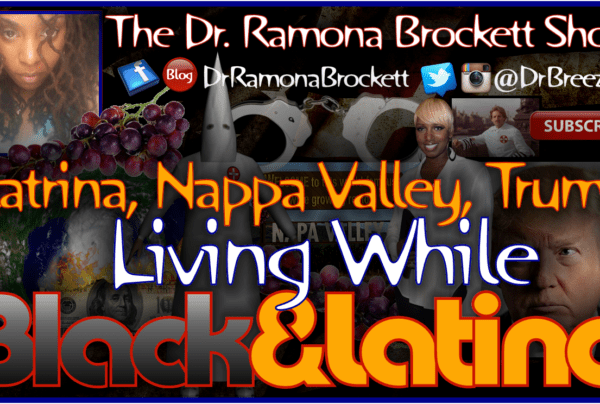 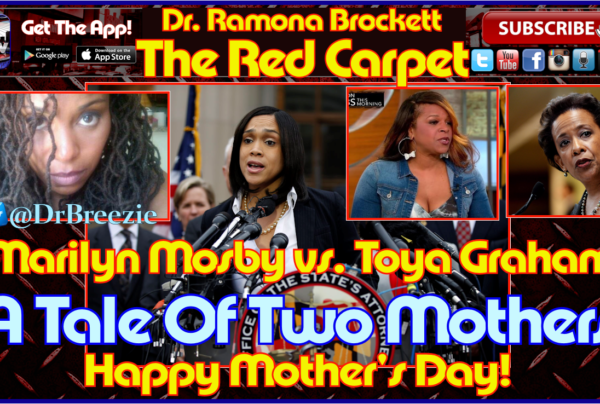 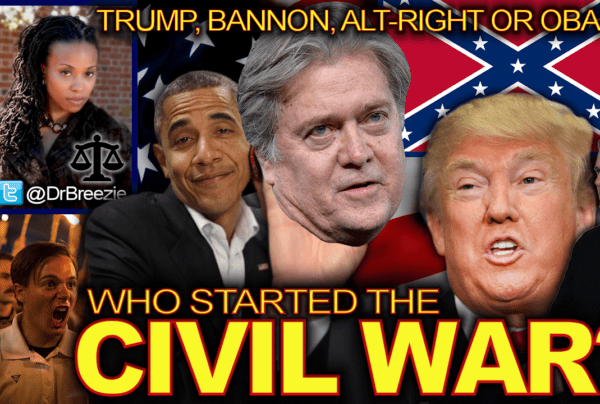 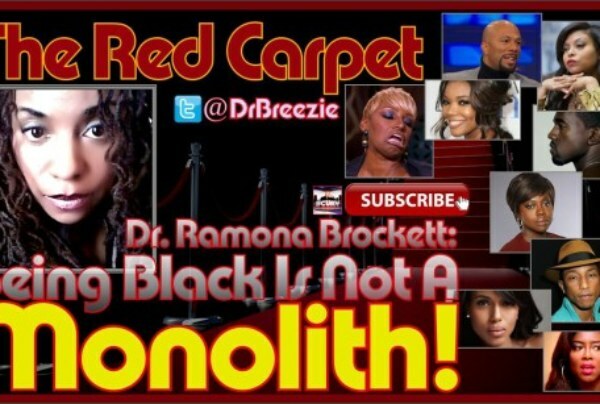 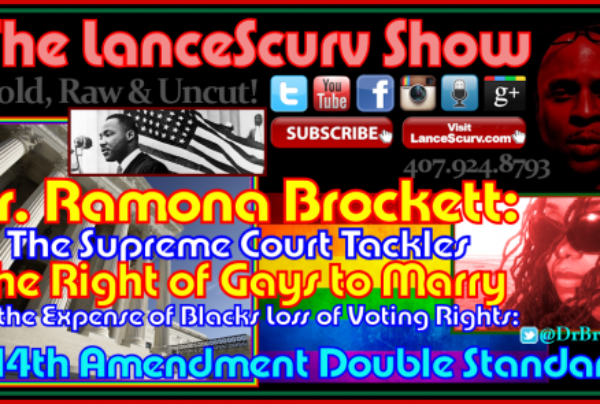 Brockett Archives - LanceScurv - Bold, Raw & Uncut! 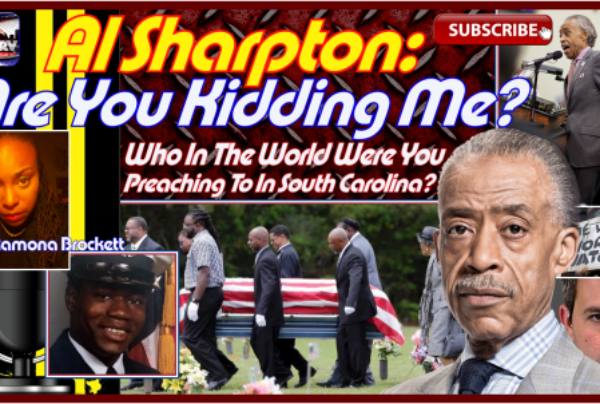 Al Sharpton: Are You Kidding Me? 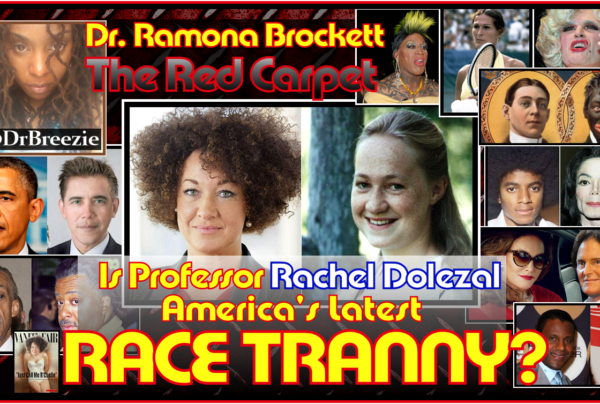 Who Are You Preaching To In Charleston South Carolina? 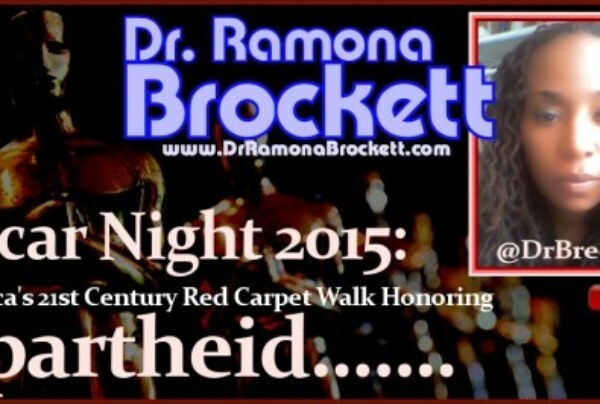 Oscar Night 2015: America’s 21st Century Red Carpet Walk Honoring Apartheid!